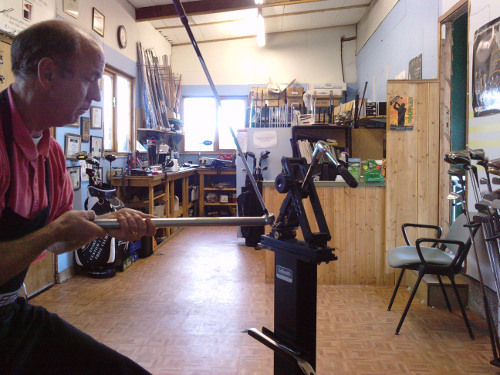 Welcome to the online home of Made to Measure Golf, a fully independent club fitting establishment run by David Doyle. 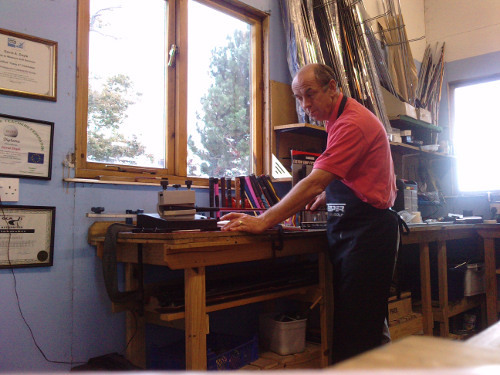 Previously recognised by GCA as their Clubmaker of the Year, David is widely recognised as one of Europe's top authorities in the world of custom golf clubs, and provides assessments and fitting from Basingstoke in Hampshire. Whether you are after custom golf clubs, club repair, hybrid clubs or new golf shafts, MTMGS can provide a fully bespoke service to meet your needs. Those with a passion for golf travel from every corner of Europe to benefit from David's advice, and benefit from expert golf club fitting that includes full measurement of twenty-two different variables. Everyone who enjoys the game of golf can and will benefit from custom golf clubs. You do not have to be left handed, low-handicap or high-handicap. Young or old, the beauty of custom fitting is that they are carefully crafted to fit your body, your swing and your game. Put simply, if you play golf, you will benefit from custom golf clubs. 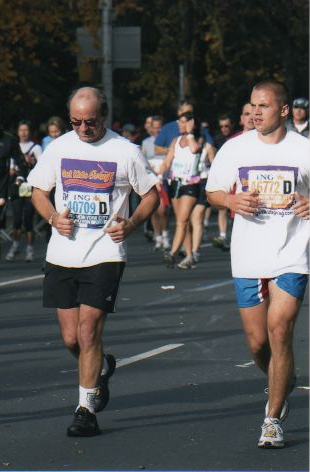 The reputation of MTMGS is built on an ability to meet your exact requirements every time. Whether you are after a full set of golf clubs, hybrid clubs or left handed golf clubs, we can give you a full fitting and build the clubs to your specification. If you need a repair to your current golf clubs, need new shafts or are interesting in what custom fitting can do for you, please get in touch. From Wishon to Orka Golf, from Golfsmith to Dynacraft, David only uses the highest quality components and combines first-class products at the forefront of technology with good old-fashioned customer service. Thank you for your visit.